Discover best of Nikon camera at Jumia that is digital and could be used for photography or video recording through the image sensor. The camera have great electronic features like the image quality assessment which gives you a perfect image, the angle lens are encased colourfully and are also designed to fit into your hands perfectly. The Wi-Fi built in makes you share and enjoy pictures with family and friends while the prideful GPS allows you to save the location information to the image. The camera gives you significant upgrades, including a better body impression; an exceptional side-swivelling LCD screen; and various perfect megapixel lens for you to choose with maximum aperture, improve modification, giving you a portable camera of your choice to go on vacation with or to any events. Get the best Nikon cameras in Ghana, at Jumia available for you at best prices. Nikon is a brand headquartered in Tokyo, Japan that specializes in optics and imaging products. Camera is use for taking images and is capture through the pinhole or lens. Generations back, it was used manually until the 1980s when a new invention in technology was used to develop another way of capturing images called digital camera. With the review of Nikon cameras, there have been findings that Nikon has an awesome features that makes your photography sharp and detailed with less noise and fast moving subjects are captured with more accuracy and less blur. 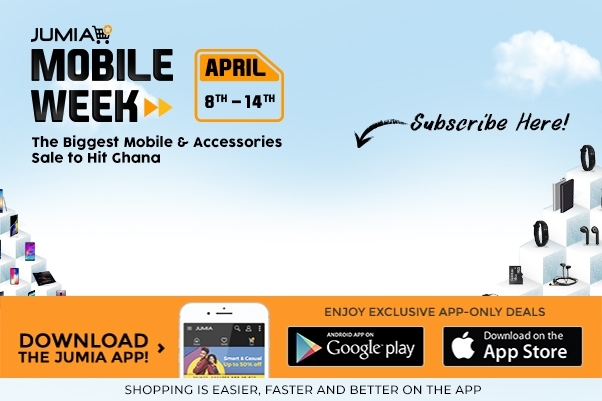 In Ghana, Jumia has the best of it for you and loved ones to choose from.